It's YOUR chance to become part of a prestigous group, The Designer Elite. 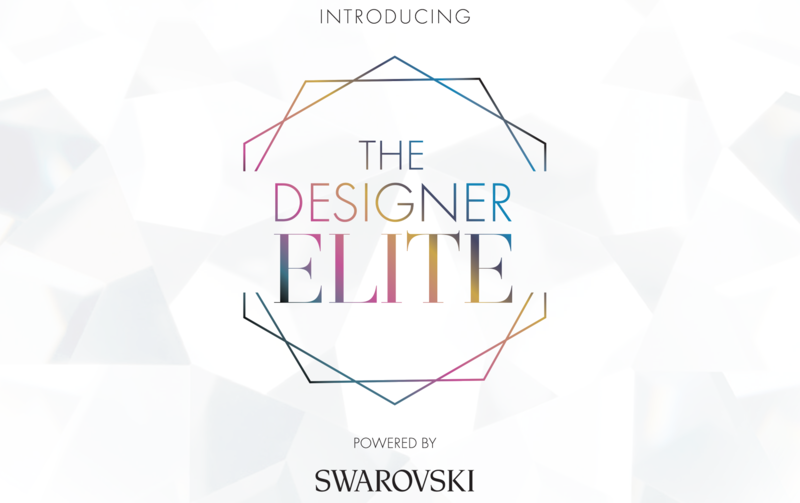 The Designer Elite is a group of ballroom dress designers who use Swarovski crystals in their designs and are recognized for creating exquisite and beautiful work with Swarovski crystal products across their collections. 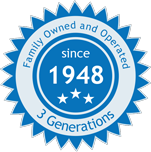 We want to help our talented customers receive the recognition and appreciation they deserve. Once an application is filled out, five nominees will be selected and ultimately one will be chosen to become a part of The Designer Elite. Each nominee will be required to submit a wearable ballroom dress. Swarovski will provide $500 to each nominee to purchase Swarovski crystals for their submission piece. Of course, Har-Man has all your design materials for you at a competitive pricing. Click here to view our entire Swarovski crystal assortment online. we will assist you with your application.